ANEB could not offer the quality and quantity of services that it has without the support of many different sponsors and partners. Each one of them makes a big difference for us, whether it’s through their financial support, by relaying our hopeful message, or by offering free spaces for our support groups. 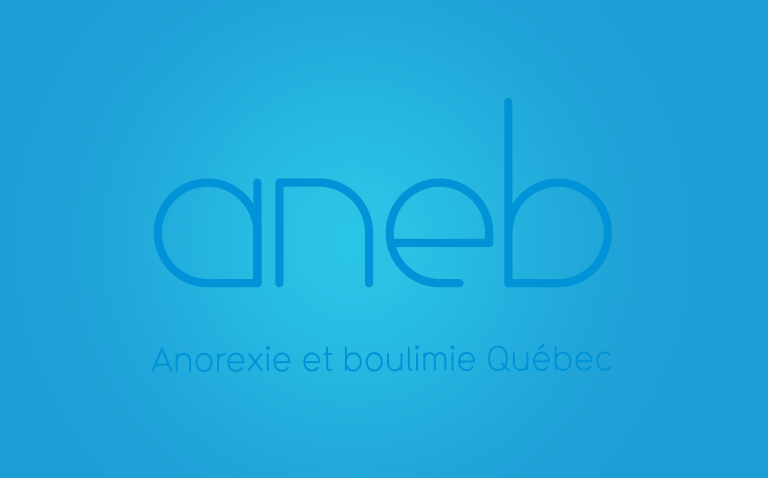 The list of our partners is long and allows us to cover the entire province of Quebec.